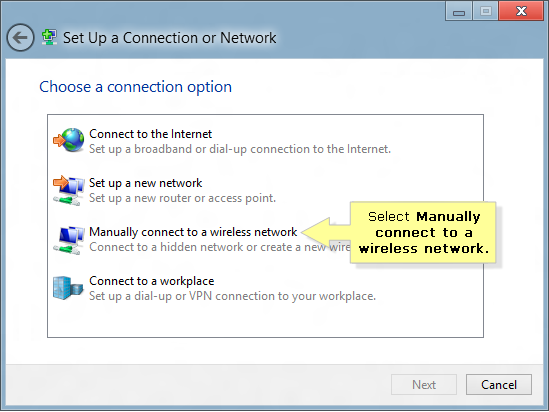 Manually connecting to a wireless network is when you set up a new connection or network. This is another way of connecting to a wireless network aside from browsing the available networks in the area and just clicking Connect. For instructions, select the operating system of your computer. 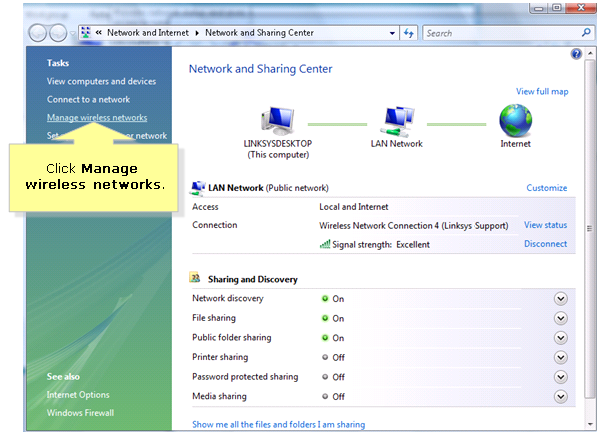 Right-click the Network icon located at the bottom-right corner of the Desktop then click Open Network and Sharing Center. 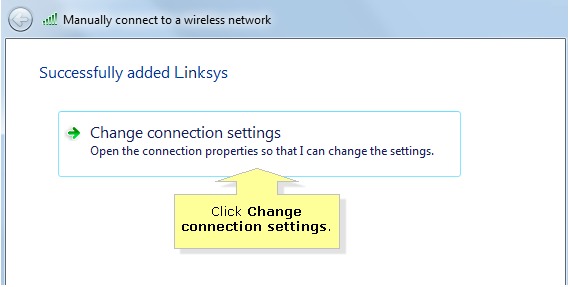 Select Manually connect to a wireless network then click the button. You should now be able to connect to the wireless network. 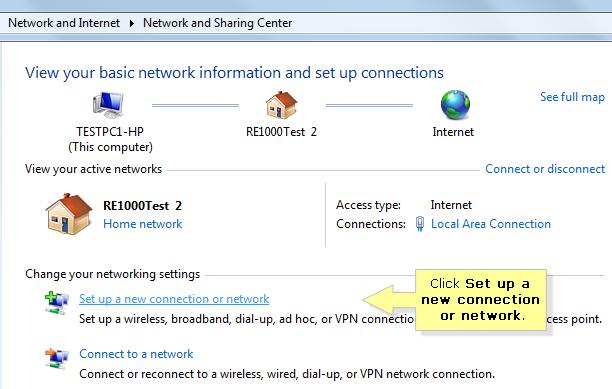 Click the Network icon on the system tray and click Network and Sharing Center. 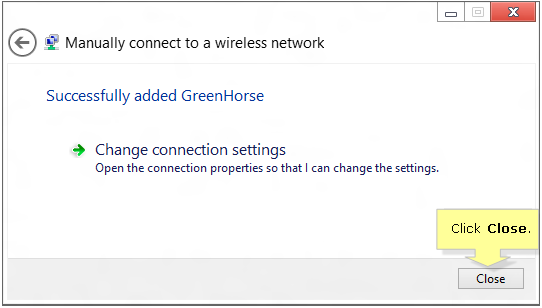 Once the Manage Wireless Networks window opens, click the Add button. 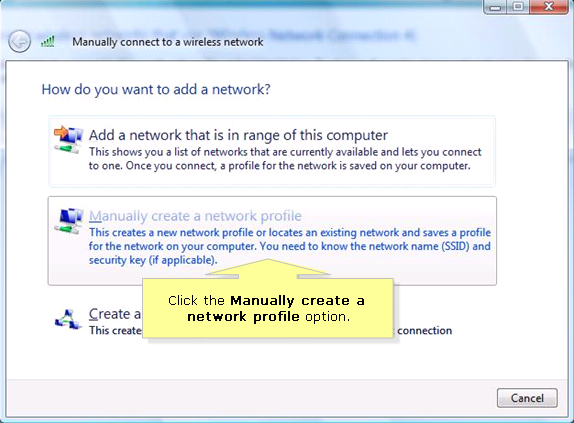 Click the Manually create a network profile option. Enter the Network name, select a Security type and enter the Security Key/Passphrase in the fields provided. Make sure that the Start this connection automatically box is checked. Click Next once done. Click on the Connect to... option. You should now be connected to your wireless network. NOTE: If you only have the Change connection settings option, this may be due to incorrect wireless settings or compatibility issues. Proceed with the next steps to update the connection settings. On the Wireless Network Properties window, verify the security settings. You can click on the drop-down arrows next to the Security type and Encryption type section to see the available options and choose the right settings. Click OK when you’re done. You will be taken back to the Manually connect to a wireless network window. Click Close. QUICK TIP: If you get the message below, remove the network you added and try connecting automatically. 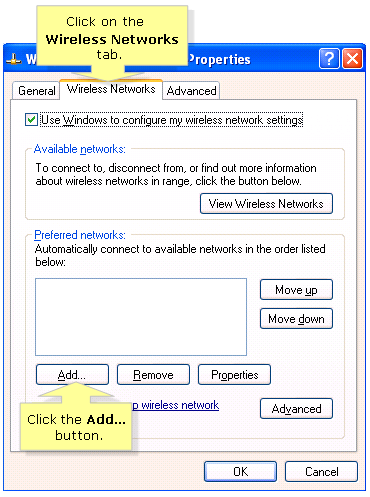 To learn how to remove inactive or old wireless networks, click here. To learn how to connect automatically, click here. 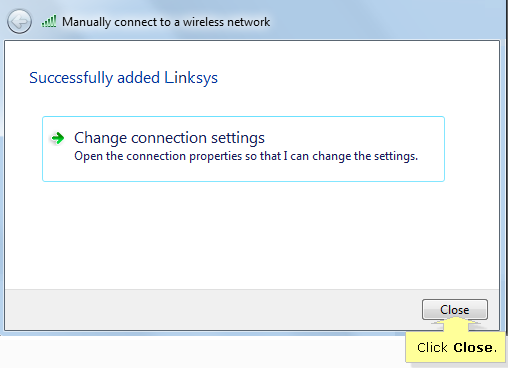 Right-click the wireless icon on your system tray and select View Available Wireless Networks. Click on the Wireless Networks tab then click the Add... button. 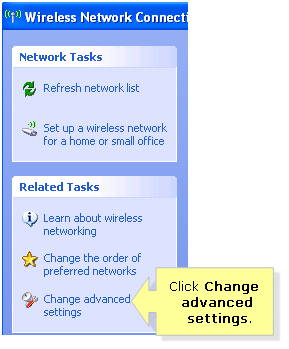 NOTE: If the Wireless Networks tab is not available in this window, it means that the computer is using its wireless adapter’s utility and the Wireless Zero Configuration (WZC) is not enabled. To learn how to enable WZC, click here. 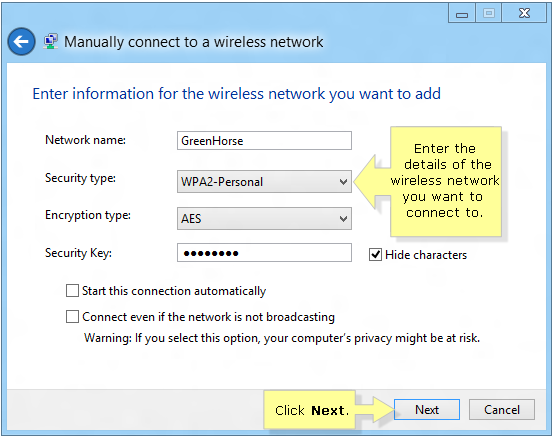 On the Wireless network properties window, the Network Authentication and Data encryption should already have the option for Open and WEP. Uncheck the box for The Key is provided for me automatically, and enter the WEP key. Once you’re done, click OK. If you’re still having issues after doing the steps above, make sure the wireless connection and SSID broadcast on your router or access point are enabled.